Just a budget gaming rig + workstation. Runs Witcher 3 on high settings pretty comfortably. 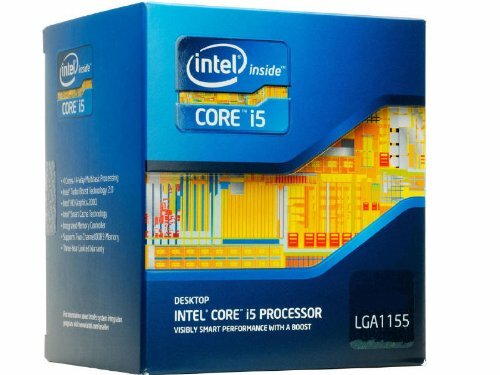 The CPU is overclocked to 4.2GHz, while the GPU is overclocked to 1320MHz. I initially built this early 2014, which is why some of the parts are a bit dated. I added the CPU cooler and upgraded the GPU in 2017 then moved from 8Gb to 16Gb of RAM mid-2018. This thing is just awesome. Sure, it's old now and no one is going to put one in a new build, but damn it gets the job done. Mine is overclocked to 4.2GHz and comfortably handles everything I throw at it with only fan cooling (Thermaltake Riing Silent 12 Blue). I kinda want to upgrade for the fun of it but I can't justify forking out for a new CPU, mobo and RAM while this is still purring along. Looks great and has some of the best cooling per $ you could ask for. I've overclocked my 3.4GHz i5-3570K to 4.2GHz and I could only get one core to touch 80 deg C after an hour of stress-testing. Just be aware that it's tall (159mm) and won't fit in every mid-tower case. Also, PCPartPicker says it's incompatible with AM4 mobos but Thermaltake sells a separate bracket to make it work. 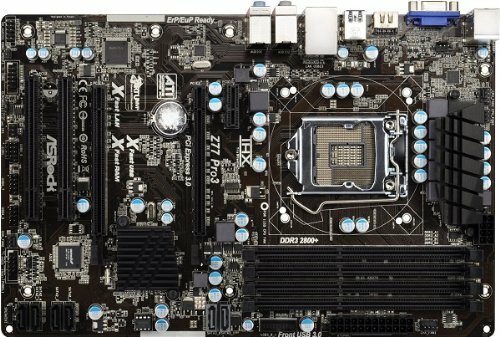 An underrated Ivy Bridge DDR3 mobo that sacrifices fancy looks for functionality, including good overclocking capability. The Bios is fairly easy to navigate, even for a hack like me. One thing to note is that fan speed control is a bit limited. Of the five fan headers, only two are PWM and only two are DC (with no overlap between PWM and DC either) so you might need splitters or a hub if you want to add a bunch of fans to your case. I took off one star because one of the two fastest RAM slots (slots 2 and 4) was DOA. I replaced the board through the retailer nearly 5 years ago and haven't had any issues since. 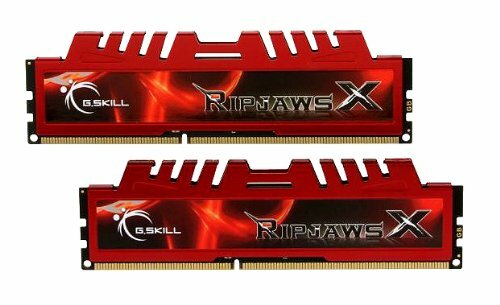 It's G.Skill. Looks great too, even though I have blue LEDs in my build. 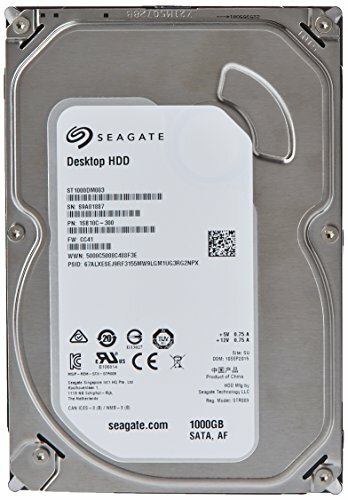 Just a simple, reliable HDD. Not quick, but I can't complain. A solid case for the price I paid. Overall it was a decent budget option at the time. Perhaps just a bit retro now. 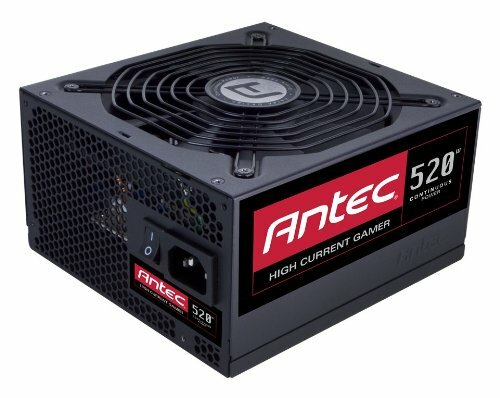 A solid non-modular PSU that has been running well for nearly 5 years now. My only gripe is that the cables are pretty stiff. 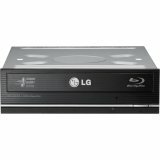 A cheap, capable blu-ray drive that runs well, even if I don't use it a lot. It's a good option if you're like me and you can't bring yourself to go full-Millenial. The monitor itself has always worked well. The touch buttons are really fiddly and hard to see - a case of style over substance in that respect.